Where Growth Happens, But Simple Still Exists. Kuna, Idaho, in Ada County, is part of the Boise Metropolitan Statistical Area. Kuna used to be known as the hidden gem within the Valley, but its extraordinary quality of place is starting to be recognized by many. Kuna is now one of the fastest-growing cities in Idaho. And why wouldn't it be...it offers the conveniences of city life, without the traffic or hassle, a wide variety of activities for people of all ages and interests, great schools, excellent health care, outdoor recreation and adventures, walking trails, and a truly authentic community of people. Homebuyers will find that the Boise Metro's cost of living is 91.4% of the national average for cost of living, and the cost of housing is 81.7% of the national average, with Kuna having one of the lowest housing costs in Ada County. Kuna truly is one of the best kept secrets in the Boise Metro area! Located approximately 18 miles southwest of downtown Boise, the state capital, this city is on a hot streak and shows no signs of letting up. Its population continues to grow with an exploding growth of residential and commercial industry. Kuna is a community that is busting out at the seams and growing by leaps and bounds, yet still remains small enough to enjoy all the simple pleasures in life. 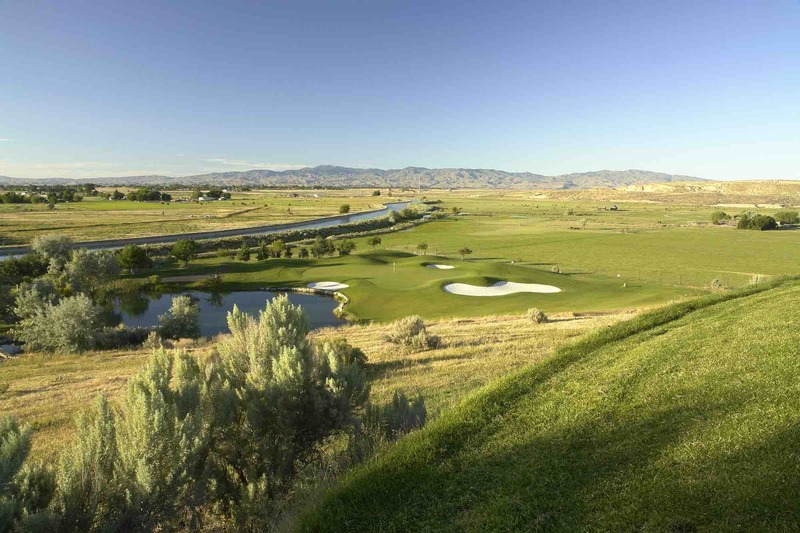 In the summer, one can go to work during the day and still enjoy some golf afterwards at one of the Top 5 courses in the State of Idaho, Kuna's Falcon Crest Golf Course. Up for a little fishing, hiking, biking or bird watching? Take a short drive out to Swan Falls Dam and Park. 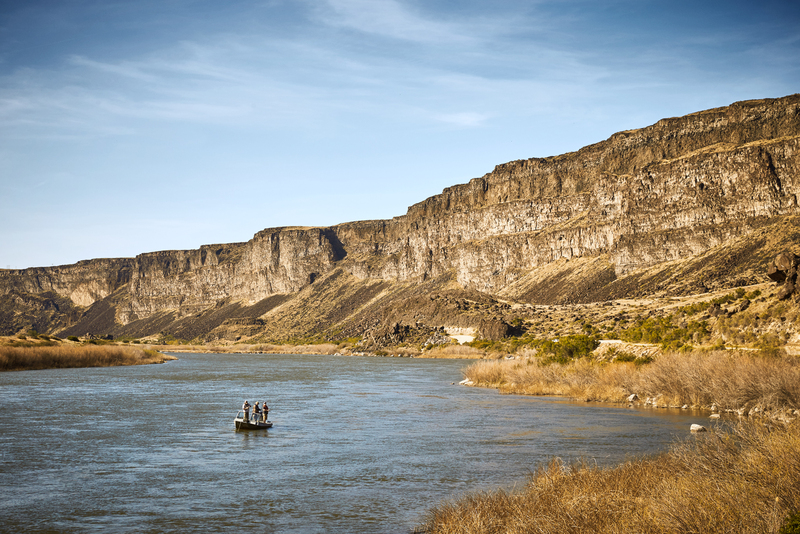 Swan Falls offers outstanding fishing for a wide variety of species, On your way back, stop at the Snake River Birds of Prey National Conservation Area, or enjoy floating down Indian Creek or walking/biking along the greenbelt.